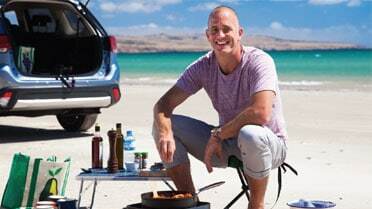 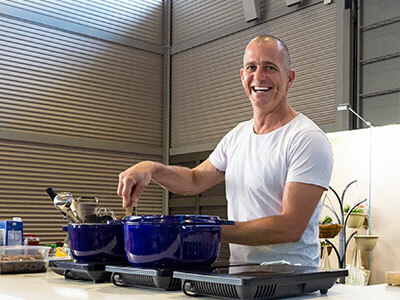 Australian TV presenter, chef and author Fast Ed is no stranger to a camp stove. 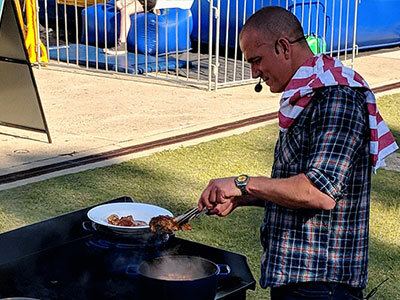 He is truly at home when cooking on the road and in the great outdoors. 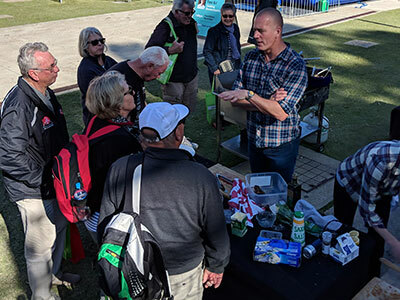 This is your chance to meet Ed, to try his food and be inspired for your next campfire banquet.